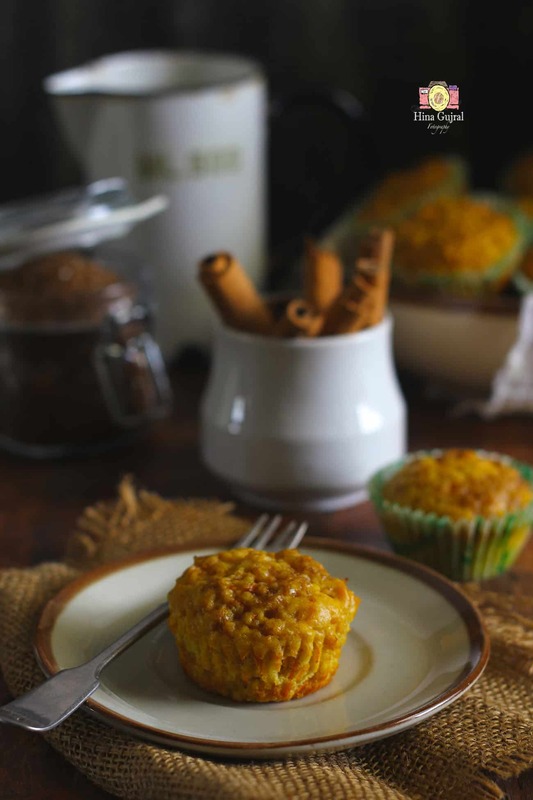 Carrot Apple Muffin Recipe is a mini version of carrot loaf cake. Carrots are commonly used in sweet cakes since the medieval period, during the time when sweeteners were scarce and expensive. Carrots being naturally sweet were much easier to come by and were used to make confectionary. 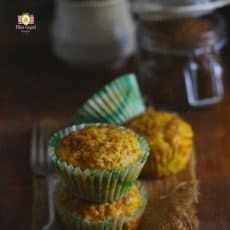 Carrot Apple Muffin Recipe is a simple and quick one. All you need to do is combine the ingredients and voila batter for the muffin is ready. The batter is little bit lumpy and on a thick side but that’s the key to soft, moist Carrot Apple Muffins. The pitfall with all muffin batters is in over mixing the batter and ending up with the tough muffins. 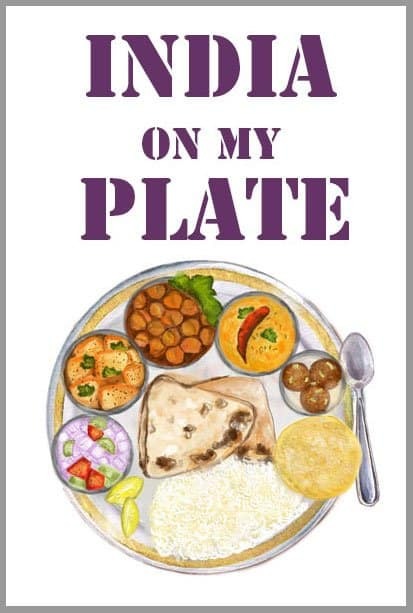 So make sure you only mix the batter until the ingredients are well combined, moistened and no streaks of flour remain in the batter. Carrot Apple Muffins are the kind of baked treats which always remind me of the morning freshness. There is something serene about starting the day with a cup of brewed coffee and freshly baked muffin. 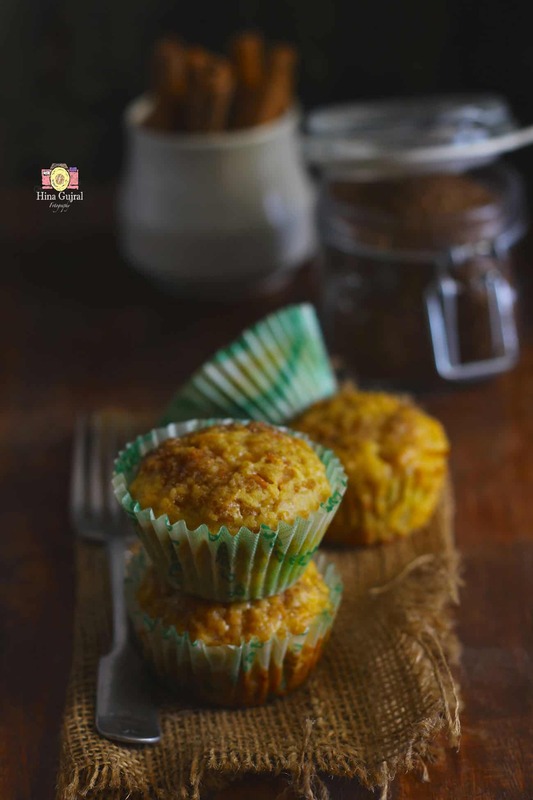 The morning air in the kitchen is engulfed with the luring aroma of Carrot Apple Muffins baking in the oven. While the muffins were rising high in the oven, the coffee maker blows out steam. While I was engrossed scanning through the newspaper, the mild sun rays start in-filtering into the kitchen through the small window. It was time to set-up the breakfast table. And of-course for the breakfast we had Carrot Apple Muffins. The light tartness of apple when combined with warmth of cinnamon and sweetness of carrot create symphony of delectable flavors. Carrot Apple Muffin Recipe is mini version of carrot loaf cake. 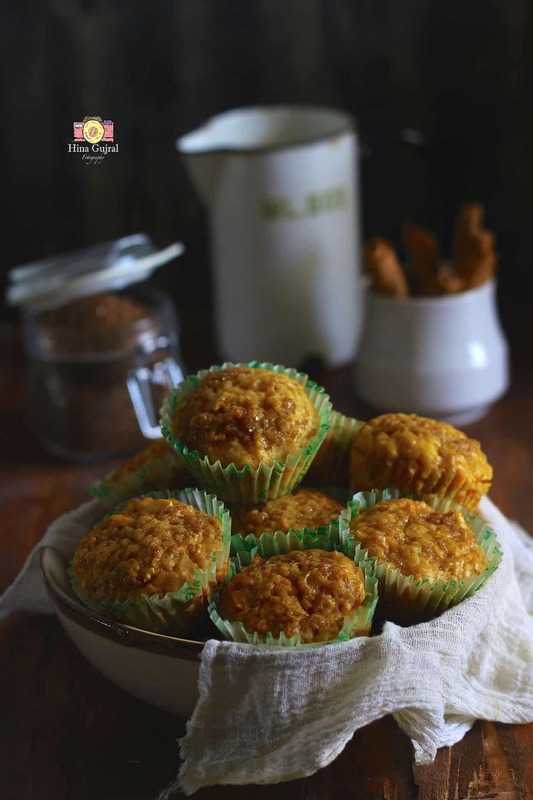 To prepare Carrot Apple Muffins, sift flour, baking powder, soda, salt, cinnamon in a bowl. Mix white sugar in the sifted flour and stir to evenly combine. Now in another bowl whisk two eggs for 5 minutes. Add oil and vanilla extract in the eggs. Whisk again for 5 more minutes. Add grated carrot, apple in the egg mixture. Stir to combine evenly. Now add wet ingredients mixture into the sifted flour. Combine the batter using spatula. Make sure no streaks of flour remain in the batter. If the batter looks too thick add 2 - 3 tablespoon of milk at room temperature. Stir to combine. Preheat oven at 180 degree celsius. Line muffin tray ( buy it here ) with paper liners. Grease paper liners with little oil. Pour equal amount of batter in each muffin cup. Fill each muffin cup 3/4 with the batter. Sprinkle brown sugar over each muffin. Bake in the preheated oven for 20 - 25 minutes. Turn off the oven. Transfer muffins over a wire rack to cool down a bit. 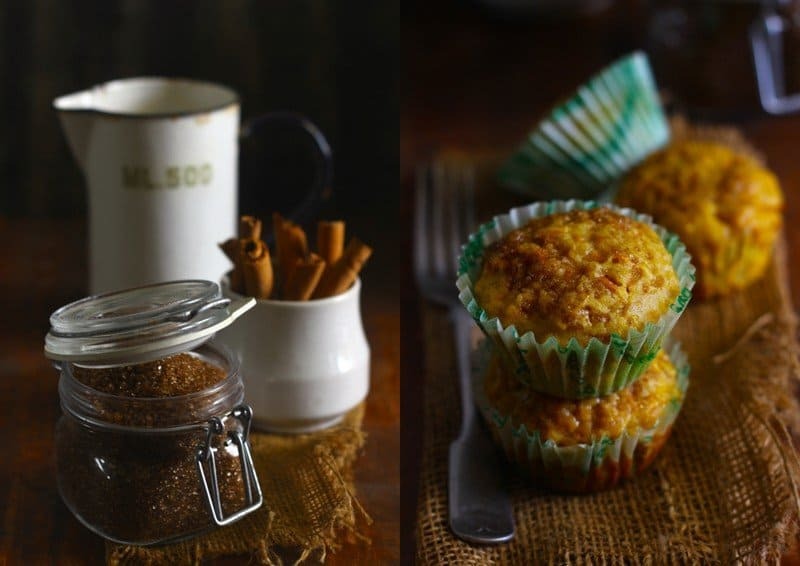 Serve Carrot Apple Muffins warm or store in the fridge in an airtight container. Excellent post. I didn’t know that carrots can be used in muffins.